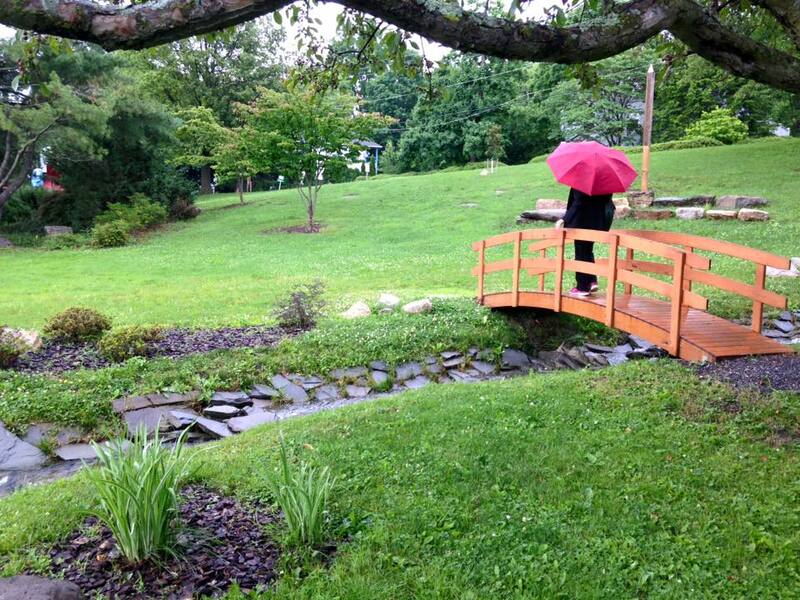 Mom walks across the Peace Park bridge with her red umbrella. Peace feels so far away. On June 17, a gunman killed nine people in Charleston, SC. I can’t imagine sitting in a place of worship and experiencing that violence from a stranger. I can’t fathom the kind of hatred that leads to sitting among people you don’t know, then ending their lives. It shows privilege and a blindness that I’m so shocked.